No clutch will last forever. The facings on the clutch disc wear as the miles accumulate. Stop-and-go city driving with lots of shifting is obviously harder on the clutch than open highway driving. Pulling a trailer, off-roading and aggressive driving can also accelerate clutch wear. 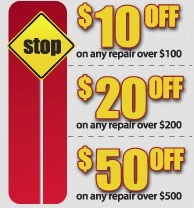 Looking to save some money on clutch repair service? 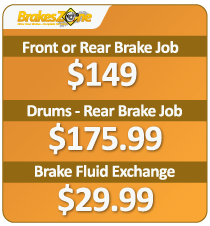 Check out our awesome clutch repair coupons for the latest awesome deals. Print it out and come on in to your local BrakesZone. See store for more details.